Lease Today and Receive Up to $250 OFF Your Move! Apartment Homes Renting Quickly! Act Now! Beat the traffic by living close to work, everyday amenities, and recreation. 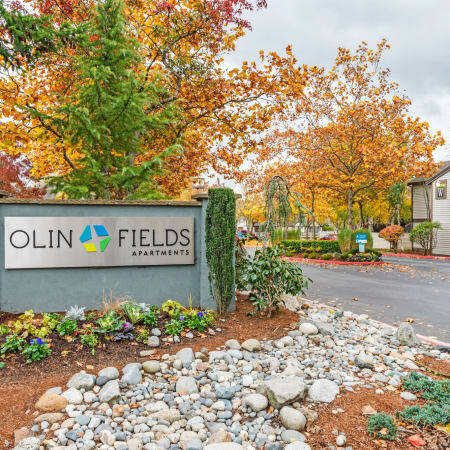 Olin Fields Apartments provides easy access to major thoroughfares and public transit to give you numerous options for getting around Puget Sound. 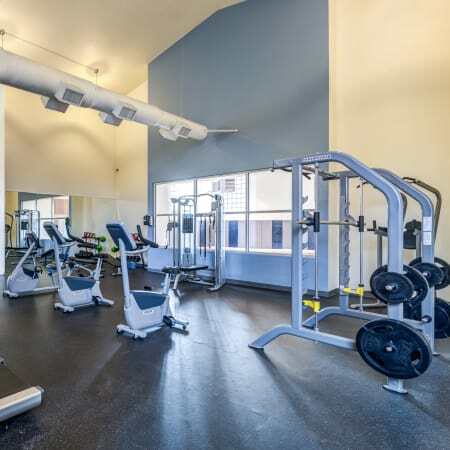 Whether you’re looking for an indoor swimming pool, 24-hour fitness center, or abundant community spaces, Olin Fields Apartments has something for everyone. 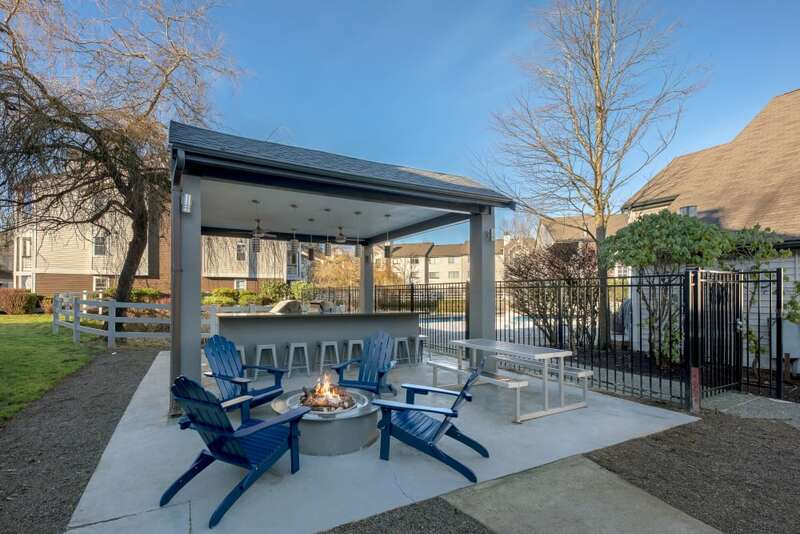 Come see for yourself what makes Olin Fields Apartments the perfect community in south Everett. We look forward to welcoming you home. Discover your new home at Olin Fields Apartments. We offer one, two, and three bedroom apartments for rent near Boeing. The open floor plans and range of apartment sizes at Olin Fields Apartments allow you to choose the home that is right for you and your furniture. Our apartment homes range from 759 to 1,248 square feet and are built for function and comfort. 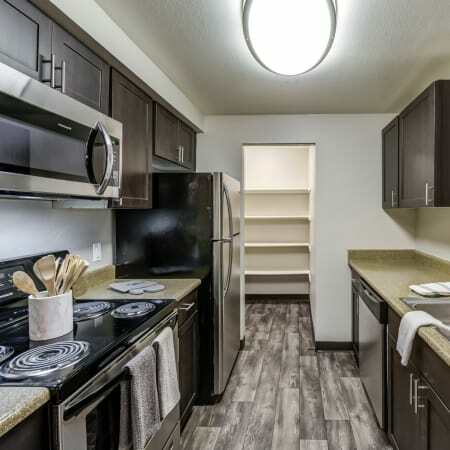 All of our homes include a separate dining area, ample storage space, and an enclosed laundry area with full-size washer and dryer. Some apartments feature a master bedroom with walk-in closet, private balcony, or oversized pantry. 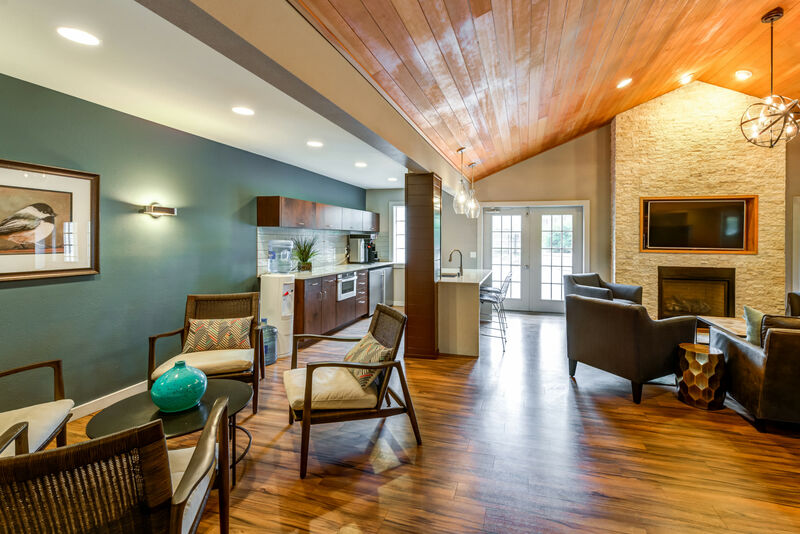 When you call Olin Fields Apartments home, you don’t have to choose between an unbeatable location and outstanding benefits. 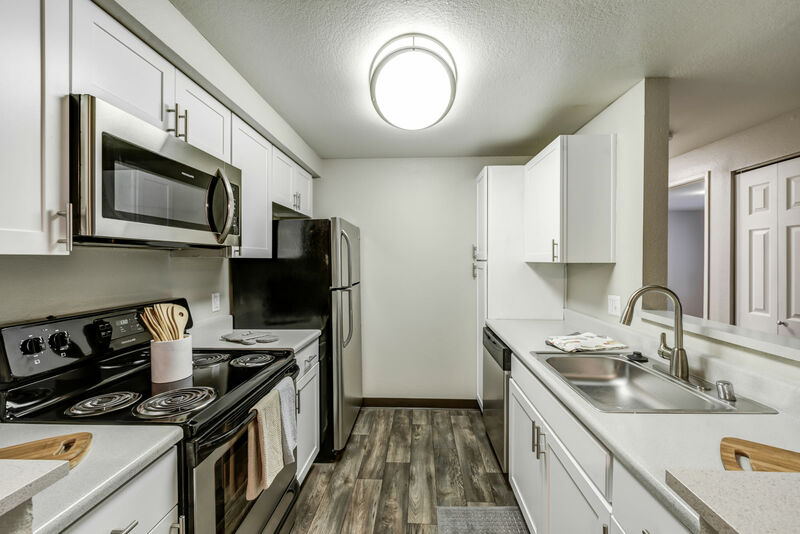 Our one, two, and three bedroom homes in south Everett are designed to provide you with the comforts of a superior apartment community, all for a rent that fits your budget. 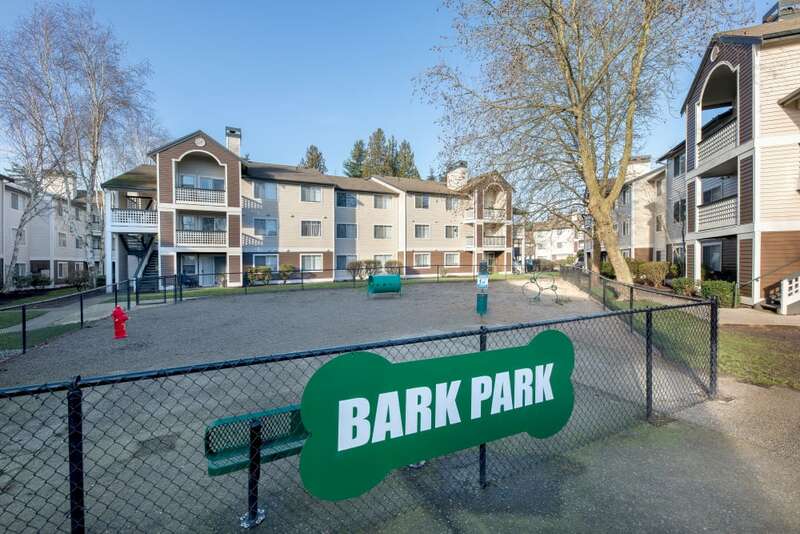 Olin Fields Apartments are pet-friendly and come with a full-size washer and dryer, pantry, and galley-style kitchen. Olin Fields Apartments has something for everyone. Our community features indoor and outdoor swimming pools, hot tub, and 24-hour fitness center. 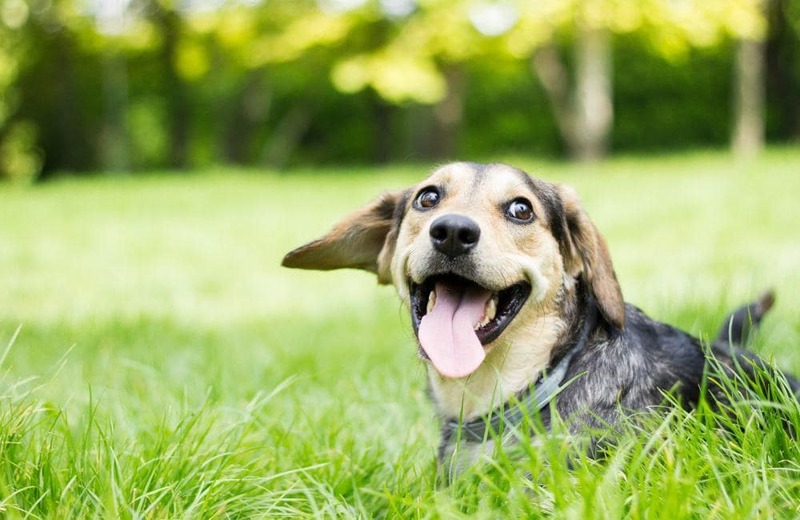 Children and pets will love our on-site playground and open courtyards. 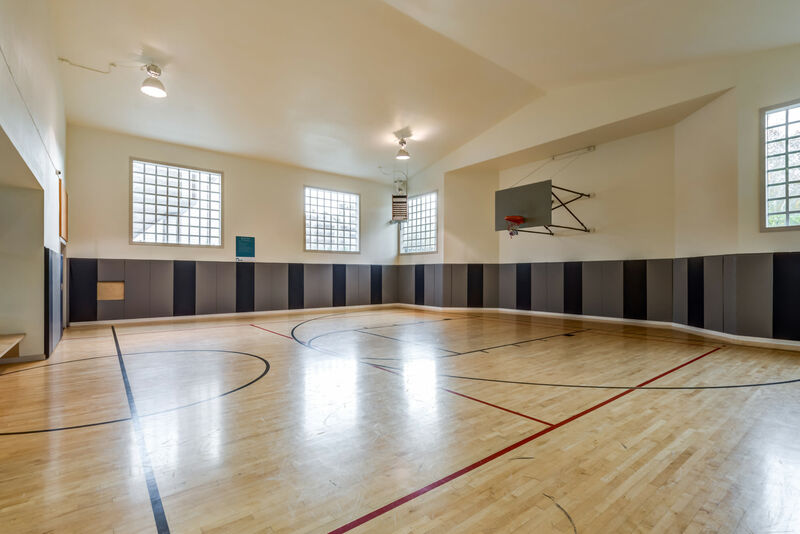 Enjoy our grand clubhouse with indoor basketball court, business center, game room, and lounge. Our park-like grounds feature native plants and trees, large ponds, and walking trails. Please contact the office for further details and breed restrictions. Get to know us better by following Olin Fields Apartments on Facebook. We post new photos, information about coming events, and tips on where to eat and play in south Everett.